Disclaimer: All Information on this page is for informational purposes only and should not be used to diagnose or treat any disease. Please follow the advice of your medical provider if currently taking antibiotics. Are you wondering if antibiotics are the best treatment option for Lyme disease? Antibiotics are the leading therapy option for most infections, but Lyme disease is difficult to diagnose, often missed entirely, or is confused with other conditions due to the conflicting symptoms. Often, antibiotics aren’t an effective treatment for Lyme & tick-borne illness, and in some cases can make patients worse. After all, treating a complex infection that can consist of multiple pathogens, bacteria, and viruses, and is different with every tick bite, isn’t a simple matter. According to the New England Journal of Medicine, approximately 10 to 20 percent of people treated with the recommended antibiotics for Lyme disease still have persisting symptoms after they complete treatment. For many, an integrative approach to healing may prove to be a better alternative. There is a lot of information out there, but learning about the best treatment options available to you doesn’t have to be difficult. This guide will walk you through the common antibiotics used in the treatment of Lyme disease, the applications and side effects, plus alternative options to choose from. 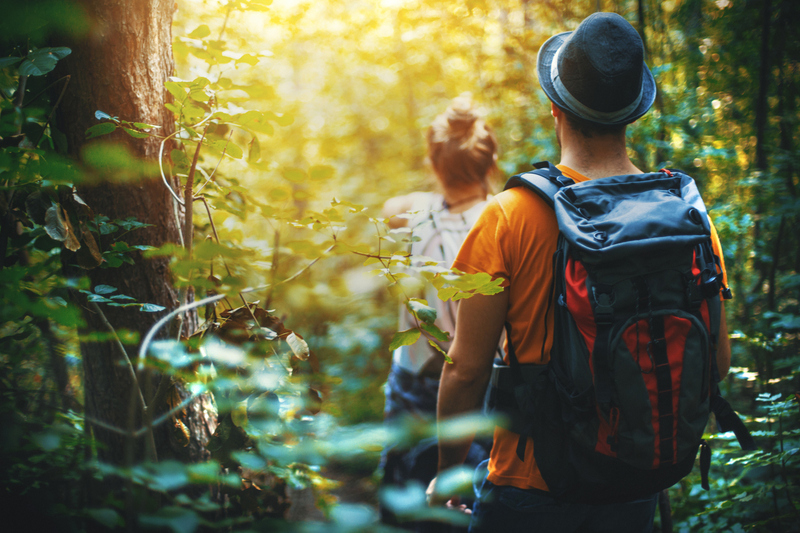 Lyme & tick-borne disease is caused by bacterial pathogens that invade the body, which can cause a multitude of possible co-infections, and make diagnosis and treatment difficult. 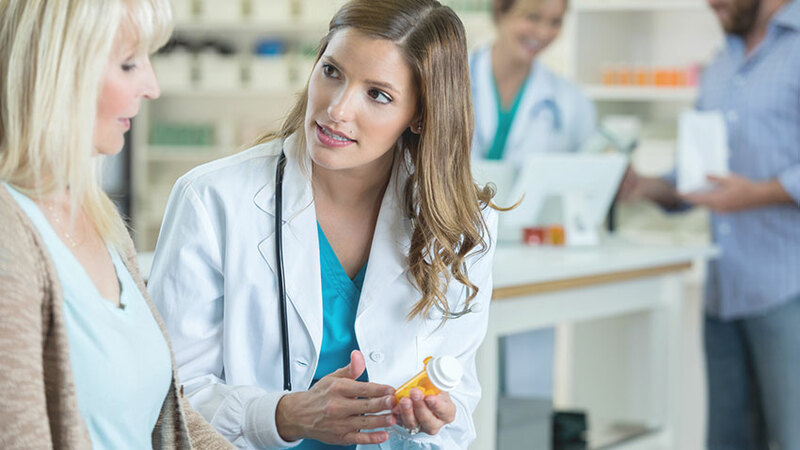 Antibiotics are usually the first line of defense for chronic Lyme disease due to its similarities to other conditions, for which antibiotics are usually effective. This can lead to misdiagnosis. Many medical professionals unfamiliar with the complexities of Lyme & tick borne disease strictly treat chronic Lyme disease symptoms with antibiotics rather than explore other treatments. Although some treatment methods differ between cultures, demand for antibiotics in the United States also tends to be higher while some countries, such as Germany, use antibiotic treatment as a last resort. Are Antibiotics Effective in the Treatment of Lyme Disease? Antibiotic intervention has been effective at the early stages or with acute infections, however, there are no guarantee when it comes to successful treatment and many cases are past the point where antibiotics have a significant effect, especially for those with persistent symptoms. Lyme and tick-borne illness is caused by opportunistic bacteria that know how to adapt and trick the immune system to stay active inside the body, by using biofilms or other means of defense, they can outsmart antibiotics in many cases. Some studies have found that while you may experience some subjective improvement while on antibiotics, the symptoms often return after the treatment stops. When the pathogen survives this treatment, it can become resistant to most antibiotics as well, making that treatment modality ineffective. 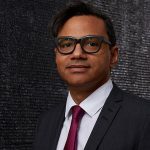 According to research, some patients exhibited symptoms for an extended period and had received multiple courses of antibiotics without significant improvement. Long-term antibiotic therapy has been deemed ineffective, and in fact, most medical authorities advise against long-term antibiotic treatment for Lyme Disease for this reason. Another common reason antibiotics can be ineffective is because patients don’t take them according to their physicians recommendations. What Antibiotics are Used to Treat Lyme Disease? There are several common antibiotics used in the treatment of Lyme disease. Some can’t be used in certain cases – pregnancy, children or allergies – but the table below includes the antibiotics, purpose, dosage, and duration for adults. Stops the growth of bacteria – not for viral infections. This antibiotic is not used with young children or pregnant women (due to the damaging effects on the fetus). A penicillin-type antibiotic that stops the growth of bacteria – not for viral infections. Can be used with children or pregnant women. Stops the growth of a wide variety of bacterial infections and is commonly used to prevent infection from certain surgeries. Can be used with children or pregnant women who are allergic to amoxicillin. Commonly known as a Z-Pak. The once per day dosage usually makes it easier for patients to remember to take it. Stops a wide variety of bacterial infections and is sometimes used as a penicillin alternative for those who are allergic to penicillin. It can also be used with children. A highly potent antibiotic administered via injection to treat serious bacterial infections. Preferred choice for neurologic Lyme disease. A recommended alternative to Ceftriaxone (Rocephin) for Lyme disease with acute neurological disease, for patients with Lyme carditis or late manifestations of Lyme disease. Administered intravenously. These regimens are guidelines only and may need to be adjusted depending on a person’s age, medical history, underlying health conditions, pregnancy status, allergies or advances in medicine. Treatments are listed in order of most to least preferred. The information below is not intended to diagnose or treat any disease, please follow the professional advice of a qualified physician. A typical treatment for children less than 8 years old would include oral amoxicillin three times a day. If the child is allergic to that antibiotic, cefuroxime axetil would take its place, but only twice a day. Children over 8 years old would take doxycycline twice daily for the same duration of time, and anyone allergic to it would receive amoxicillin or cefuroxime axetil instead. Treatments usually last 2-4 weeks. According to the CDC, no life-threatening effects on the fetus have been found in cases when the mother receives antibiotic treatment, however, most physicians will change the normal treatment of doxycycline to amoxicillin, since doxycycline can affect fetal development. Three times a day for 2-3 weeks. Allergies to amoxicillin can change the treatment to 500 mg of cefuroxime axetil twice a day. If you’re pregnant or if it’s a possibility, inform your doctor before any treatment. Can Antibiotics Make Lyme Disease Symptoms Worse? For some patients, lyme disease symptoms worsen for the first few days on an antibiotic, which occurs because the antibiotics start to kill the bacteria. For others, antibiotics have made their condition worse overall. This is not to say there is not a place for antibiotics in the treatment of Lyme & tick-borne illness, but rather that we should take a look at the potential repercussions of antibiotic treatment, and consider the treatment preferences of the patient. All antibiotics and medicines have side effects, so make sure you understand what common side effects you may experience. If you’re having persistent symptoms or are concerned about those you’re experiencing, contact your doctor immediately. Any antibiotics for Lyme disease can cause skin rashes, fever or diarrhea, while IV antibiotics can cause a low white blood cell count, and affect gut health. Some antibiotics create colonization or bacterial overgrowth with other antibiotic-resistant organisms unrelated to Lyme because antibiotics kill the good bacteria in our gut along with the bad. It may be beneficial to use probiotics to restore the good bacteria and balance gut health, but make sure you speak with your doctor before taking anything. Teeth discoloration, sensitivity, ache, etc. After treatment, some instances of muscle aches and fatigue have been found as well.Always check with your doctor regarding the possible side effects before taking any medication and contact him if side effects occur. As of 2018, there is no “cure” for Lyme disease and no definitive test to see if you are cured. Although some strains respond positively to antibiotics in early stages, one size does not fit all. The pathogen can also reappear even after this type of treatment because Lyme disease is difficult to categorize, due to its multifaceted nature and treatment specialization in most doctors. Even if a physician has working knowledge of Lyme disease, antibiotics aren’t always 100 percent effective. However, there are alternative treatment options besides antibiotics, often geared toward management and improving quality of life overall. So, what do you do when antibiotics don’t work? Despite the limited effectiveness of antibiotics, Lyme disease is not unmanageable. Integrative medicine, a healing-oriented approach that takes the whole person into account, including all aspects of a patient’s lifestyle, has opened up new possibilities for treatment. Are as non-toxic and non-invasive as possible, using the body’s natural systems to do most of the work. Don’t have the side effects of antibiotics. Are based on foundational medicine to strengthen the body’s resilience. Are usually more patient-centered, focusing special attention on the individual’s needs. Integrative treatments focus on the full range of physical, emotional, mental, social, spiritual and environmental influences that affect a person’s health and provides the patient with more control. There are pros and cons to everything and integrative medicine is no different. This approach normally has a longer treatment time because these treatments often focus on the disease at its root, making it more of a marathon than a sprint. This means it’s not the best choice in emergency cases, as opposed to traditional medicine, which is made to work fast. Also, integrative medicine doesn’t have as much research or regulation behind it as traditional medicine, although more is being added as years go on. There’s no verifying evidence that supports traditional being better than integrative, and there are pros and cons to each. However, more doctors agree that when you work with your primary care physician and an integrative treatment approach, you experience a collaborative method working in your best interest. Studies have found that many patients feel that integrative medicine helps with coping and management of chronic illnesses when conventional medicine offers no cure. Creating an environment conducive to healing may require a multilevel unifying approach and personalized programs that take into the complicated behavior of Lyme disease. Adjusting the immune system responses to restore healthy levels of the immune cells so they can detect and destroy the bacteria. Re-establishing inner equilibrium for your cells and optimizing the cellular terrain with IV nutrients, minerals, amino acids, and trace elements. Ensuring the natural detox pathways of the body are working and aid the body in discarding toxic waste. Using natural antimicrobial treatments to reduce the bacterial and viral loads inside the body. Providing essential lifestyle, nutrition, and stress management support that restores digestive health, reduces inflammation, and returns the body to a state of homeostasis. By adding cellular or stem-cell based therapies to assist the body in tissue repair, and by establishing a healthy regulation capacity within this treatment, a majority of our Lyme patients have improved to a point where their quality of life has significantly improved, and their symptoms have diminished enough to manage. The Infusio Five Steps to Health philosophy which integrates immune system optimization, cell therapy, and cutting-edge treatments even improved symptoms and gave many patients relief when other traditional treatments didn’t. Antibiotics are primarily effective in early stages and with acute infections, although there is no guarantee they will work at any stage. Antibiotic treatments are based on certain factors, including age, pregnancy, allergies and stages of Lyme. There is no “cure” for Lyme disease, yet. Treatments often work better with a multi-faceted approach, including traditional medicine and a holistic base. Always research, work with your primary physician and remember that nothing works for everyone. 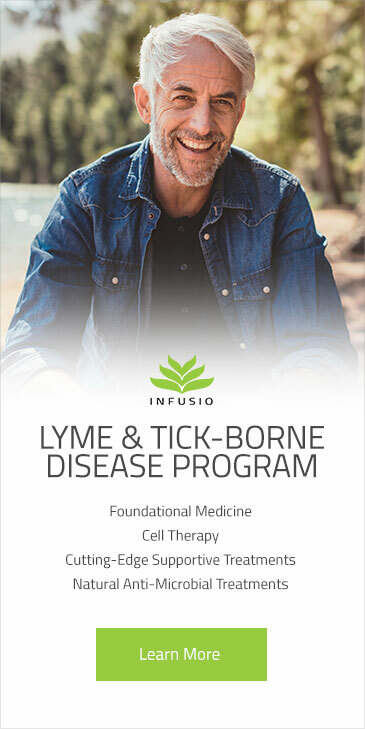 For those who prefer a more holistic approach, Infusio has one of the most comprehensive Lyme programs available, with cutting edge stem-cell based treatments including exosome therapy, to restore, strengthen, and optimize the body for a long-term recovery.